July | 2013 | South Charlotte Newcomers! Charlotte is celebrating its culinary explosion of restaurants throughout the area with its annual Restaurant Week! Queens Feast is offering 3 or more courses at over 100 upscale restaurants for only $30 per person! With so many fancy restaurants to choose from, this is THE time to experience a new menu or indulge at your favorite eatery for a fraction of the usual price! South Charlotte has a wonderful selection of excellent eateries participating in Restaurant Week and are in walking distance for many living in the nearby, tree-lined neighborhoods! A casual stroll to Blakeney would take you to 131 Main. 131 Main is an upscale, but casual dining experience with a relaxed atmosphere. During Restaurant Week, 131 offers a glass of wine, an appetizer (I recommend munching on the cast iron cornbread made with homemade batter popping with chilies, cheeses and honey), an entrée (the grilled trout is cooked over hickory wood) and a dessert (the key lime pie will tickle your taste buds and cleanse your discriminating palate). Blackthorne Restaurant and Bar is another South Charlotte Favorite located in the Ballantyne area. Blackthorne offers a three-course menu during Restaurant Week. Enjoying sautéed mussels, a perfectly cooked ribeye and chocolate Guinness ganache on the roof top patio is certainly an enjoyable evening! Traveling a little more south, in the quaint Matthews area, carnivores can satisfy themselves at Amor de Brazil Steakhouse. Slow cooked rotisserie –style meats are included in the 3 course, plus dessert menu for Restaurant Week. In the sophisticated, well-established Southpark neighborhood are several restaurants offering Restaurant Week specials. Georges Brasserie in the Piedmont Row is an elegant French Restaurant well worth the valet tip! Sitting on the patio people watching or in a private dining room, Georges will sweep you off to France with a selection of delicate and hearty French cuisine! Fro Restaurant week, Georges offers a First Course, Entrée and Dessert. Bon Appetit! Ruth’s Chris Steak House in Southpark is a perennial favorite with steak lovers and is offering both a Queens Feast entrée, and for the larger appetite, a Kings Feast entrée. Whether a petite filet or a New York Strip, Ruth’s Chris is a bargain during Restaurant Week! If Uptown restaurants are usually out of reach, Restaurant Week is a great time to have a night on the town! Fleming’s Prime Steakhouse and Wine Bar is participating in Restaurant Week and is offering a menu of an appetizer salad entrée and dessert. Don your best outfit and enjoy a refined dinner in cosmopolitan atmosphere! If fancy with a famous chef in charge is what you seek, e2 emeril’s eatery is Chef Emeril Lagasse’s restaurant at the Levine Center for the Arts. E2 is an eclectic experience in modern American dining. Surprise your taste buds during Restaurant week with wood oven-roasted oysters, trout “meuniere” and a strawberry float with rhubarb sorbet and hisbiscus soda! Queen’s Feast is a great way to try those restaurants that seemed to fancy for your wallet! Grab your friends and your honey and dare to go Fancy for an evening without breaking the bank! Charlotte summers offer plenty to do outside in the sunshine, but what to do with the children when the rain, rain simply will not go away? Charlotte invites you to open the door and step INSIDE the Queen City arts to chase away the rainy day blues! Charlotte’s flourishing arts community encourages all young and young-at-heart artists to get their hands dirty and express themselves artistically! Small Hands Big Art is an award winning children’s art studio offering all sorts of wonderful camps and classes! Accommodating all artists ages 4-14, kids can experience art forms from mixed media to pottery and ceramics. There is even a “mommy and me” toddler class! Noah’s Art offers themed art classes focused on each individual finding their inner Van Gough! Encouraging the creative process is priority at Noah’s Art. Class length and topic is varies according to age. Pottery Central is an independently owned studio in Charlotte for over ten years. Pottery Central offers summer programs for kids, including day classes. 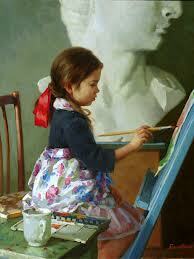 Children will enjoy creating pieces of art that can be enjoyed for generations to come! The Drawing Room is an art school, studio and gallery all rolled into one wonderful place! Kids can cut, color, paint and paste their way to artistic achievement! The Whirling Wheel pottery studio opens its doors to children this summer in a variety of clay and sculpturing classes! Charlotte boasts many fine art galleries and art museums! 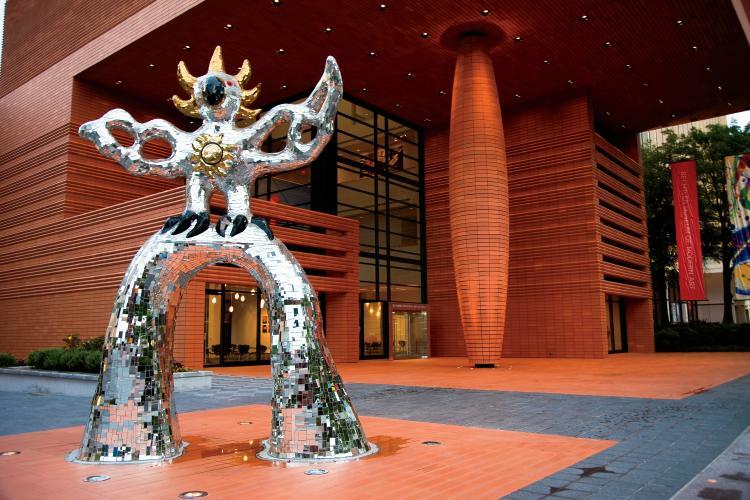 Keeping the kids entertained and exposing them to the art world in Charlotte is easy and fun! Stopping in the gift store and purchasing art post cards to use to find the real artistic piece is a great museum adventure! The Mint Museum and Bechtler Museum of Modern Art are great choices for the family to enjoy a variety of art forms! Charlotte summers offer plenty of fun in the sun and many ways to entertain in the rain! 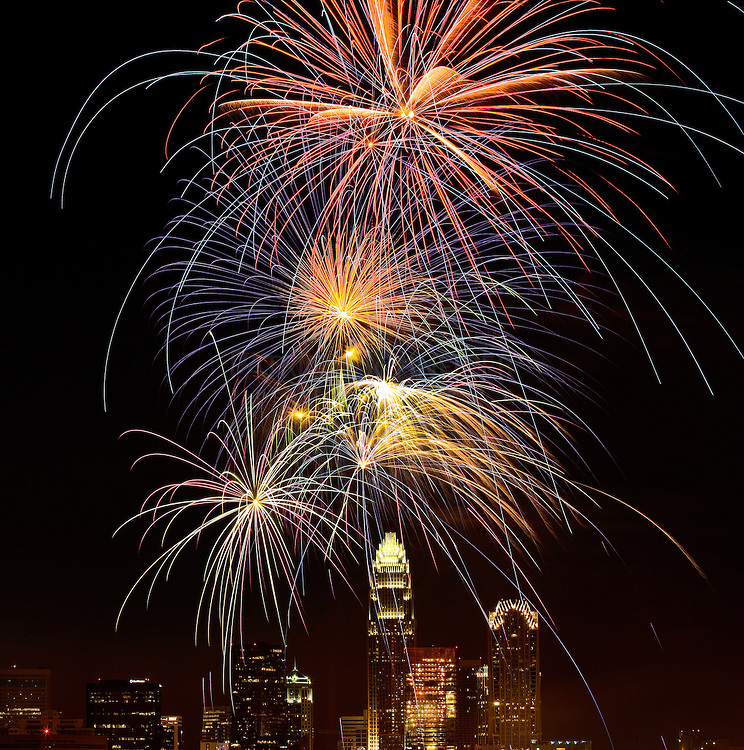 Charlotte’s art community is calling to come and play!